To illustrate what is needed for effective gospel contextualization, let’s turn to the world of demolition. Say you are building a highway and want to remove a giant boulder. First, you drill a small shaft down into the center of the rock. Then you put explosives down the shaft into the core of the stone and detonate them. If you drill the shaft but never ignite the blast, you obviously will never move the boulder. But the same is true if you only blast and fail to drill — putting the explosives directly against the surface of the rock. You will simply shear off the face of it, and the boulder will remain. All drilling with no blasting, or all blasting with no drilling, leads to failure. But if you do both of these, you will remove the rock. To contextualize with balance and successfully reach people in a culture, we must both enter the culture sympathetically and respectfully (similar to drilling) and confront the culture where it contradicts biblical truth (similar to blasting). If we simply “blast” away — railing against the evils of culture — we are unlikely to gain a hearing among those we seek to reach. Nothing we say to them will gain traction; we will be written off and dismissed. We may feel virtuous for being bold, but we will have failed to honor the gospel by putting it in its most compelling form. On the other hand, if we simply “drill” — affirming and reflecting the culture and saying things that people find acceptable — we will rarely see anyone converted. In both cases, we will fail to “move the boulder.” We may feel virtuous for being sensitive and open-minded, but we will have failed to honor the gospel by letting it speak pointedly and prophetically. It is only when we do our blasting on the basis of our drilling — when we challenge the culture’s errors on the basis of something it (rightly) believes — that we will see the gospel having an impact on people. 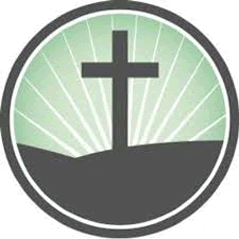 For example, consider the biblical doctrine of “the priesthood of all believers.” This doctrine fits well with our Western concept of the freedom and rights of the individual, and Western churches can easily “drill” into this cultural narrative by stressing the importance of lay ministry. However, it is also possible for our Western individualism to have an unhealthy influence on the church. We see this problem when church members refuse to respond to church discipline and claim that no one — not even church leaders — has the right to tell anyone else how to live their Christian life. This is an area where some “blasting” work must be done, confronting the individualism of contemporary Christianity with the truth of God’s Word. The need for both drilling and blasting — for both respectful affirmation of culture and confrontation of culture — makes it challenging to engage in the work of contextualization. We want to avoid both cultural captivity (the refusal to adapt to new times and new cultures) — and syncretism (bringing unbiblical views and practices into our Christianity). While the danger of the former is becoming incomprehensible and irrelevant, the danger of the latter is losing our Christian identity and distinctiveness. So how do we proceed? Most books and chapters on gospel contextualization are (to me) frustratingly impractical. Christian leaders are therefore (1) ignorant of the very idea of contextualization, (2) naively against it, or (3) for it but don’t know how to do it. As a result, most contextualization happens passively, and in this way we enculturate the gospel in all sorts of unconscious and unfruitful ways. Instead we need to engage in a process I call practical, active contextualization because it requires us to be proactive, imaginative, and courageous at every step. What are these steps? 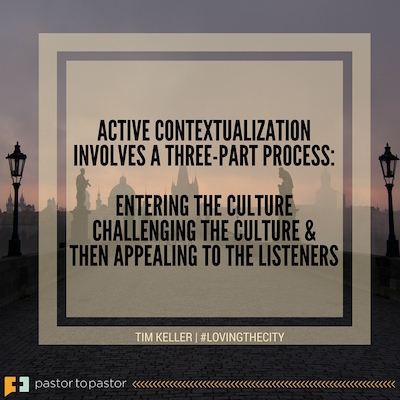 Active contextualization involves a three-part process: entering the culture, challenging the culture, and then appealing to the listeners. These three parts generally relate to one another as steps, but they overlap. And as we proceed through these stages, we will bring to bear all we’ve learned about contextualization so far. We must make our assumptions and processes intentional; we must stay aware of the need for balance; and we must be faithful to the biblical patterns of contextualization. 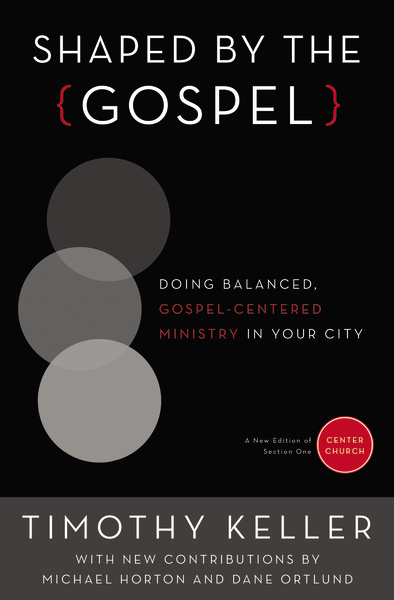 — Timothy Keller, , adapted from his new book Loving the City: Doing Balanced, Gospel-Centered Ministry in Your City. This book contains section two of Tim Keller’s classic, Center Church, along with new contributions by Daniel Strange, Gabriel Salguero, and Andy Crouch – plus new reflections by Timothy Keller. 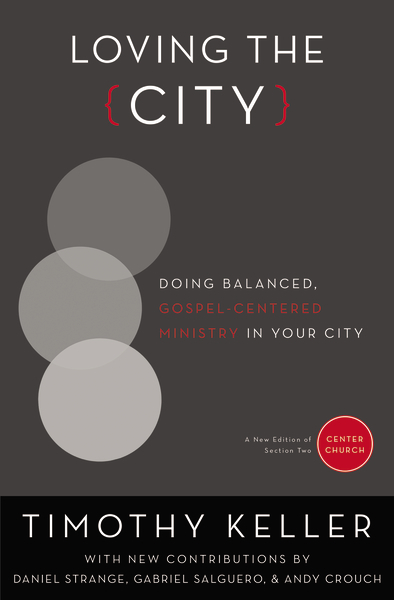 Loving the City will help you minister to your own cultural context in a way that’s both biblically faithful and fruitful. Discover four biblical models of cultural engagement, and how to use the key strengths and insights of each. Read more of Loving the City for practical steps on entering and adapting to culture, and challenging and confronting culture. Even if you don’t go to the city to minister, the city is coming to you. Because global culture is increasingly urban, churches need a theological vision for ministry that is contextually aware of urban culture. Bestselling author and pastor Timothy Keller unpacks four models for engaging the culture, and how to balance the key insights of each. The gospel is neither religion nor irreligion, but something else entirely—a third way of relating to God through grace. Bestselling author and pastor Timothy Keller addresses several current discussion and conflicts about the nature of the gospel and shows how faithful preaching of the gospel leads to individual and corporate renewal. 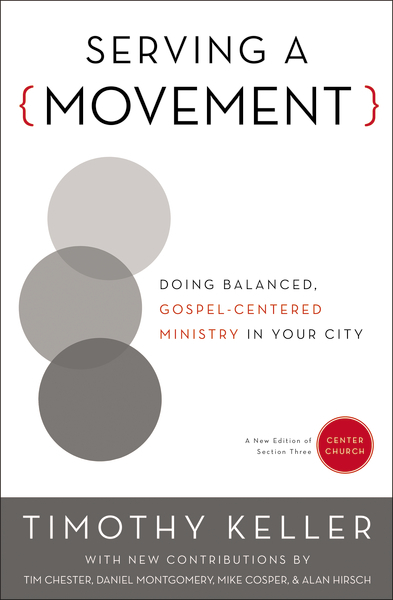 Timothy Keller looks at the nature of the church’s mission and ministry, examining what it means to have an integrative ministry that connects people to God, to one another, to the needs of the city, and to the culture around us.